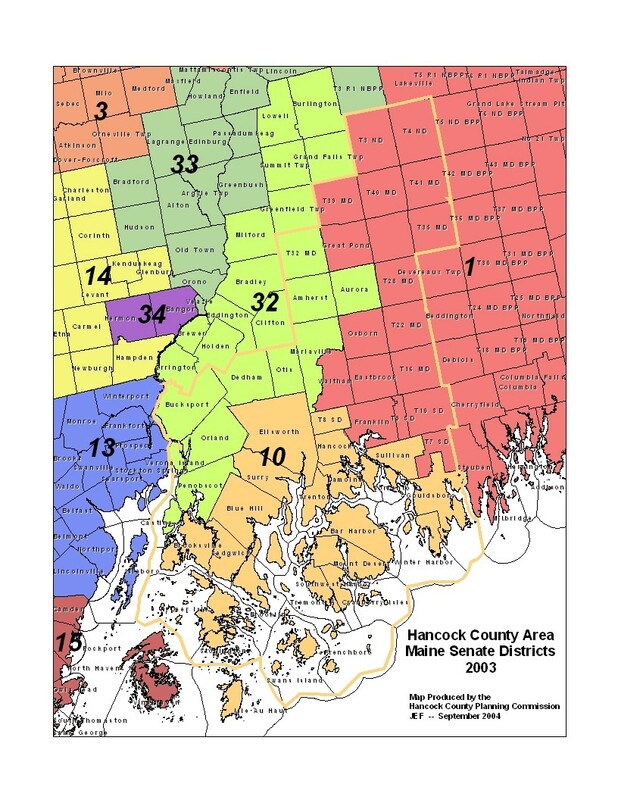 HCPC Provides an array of public administration and data services to towns in Hancock County. Our library includes population, employment, housing, traffic and land use data. The agency is a U.S. Census affiliate Data Center, which means that we receive many official demographic reports. We also manage geographic information including Census TIGER files, enabling us to produce customized maps and geographic analyses. The HCPC hosts geographic information technology, including current high resolution color aerial photographs, transportation routes, environmentally sensitive locations, property maps and more. We provide technical assistance to towns seeking to improve emergency response capacity, including identifying resources, preparing proposals and plans. The HCPC assists towns in identifying current trends in health and related social economic issues as well as setting goals for future health programs. Our office is assisting the Hancock County Coalition for Community Health in community and school based health initiatives. We coordinate the joint purchasing of road salt, asphalt, and other materials and services for towns. Our office has also consulted with towns on joint purchasing of electricity and joint hiring of code enforcement officers. 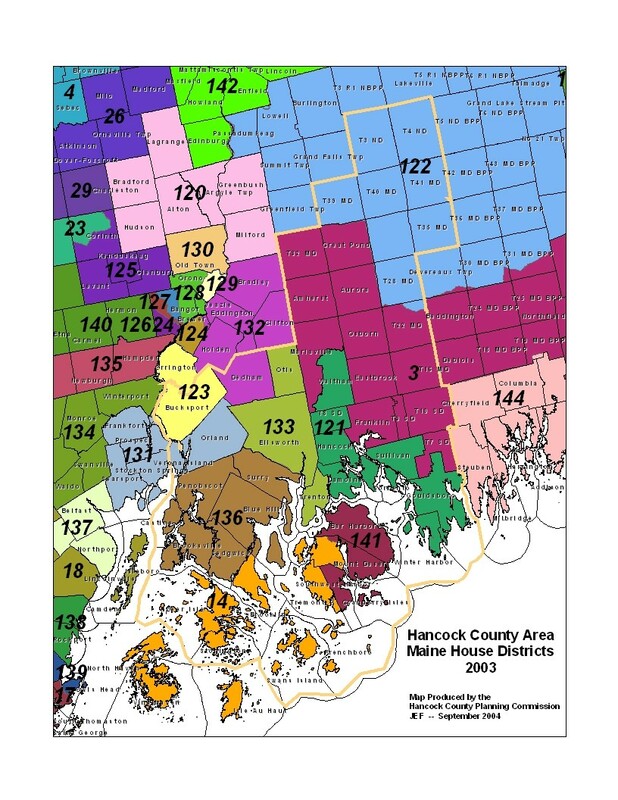 See the Maine broad-band internet service map here. Is DSL Internet Available on your phone line? Check Fairpoint's Broadband wesbite. Joint Purchasing of Salt, Asphalt and other materials.